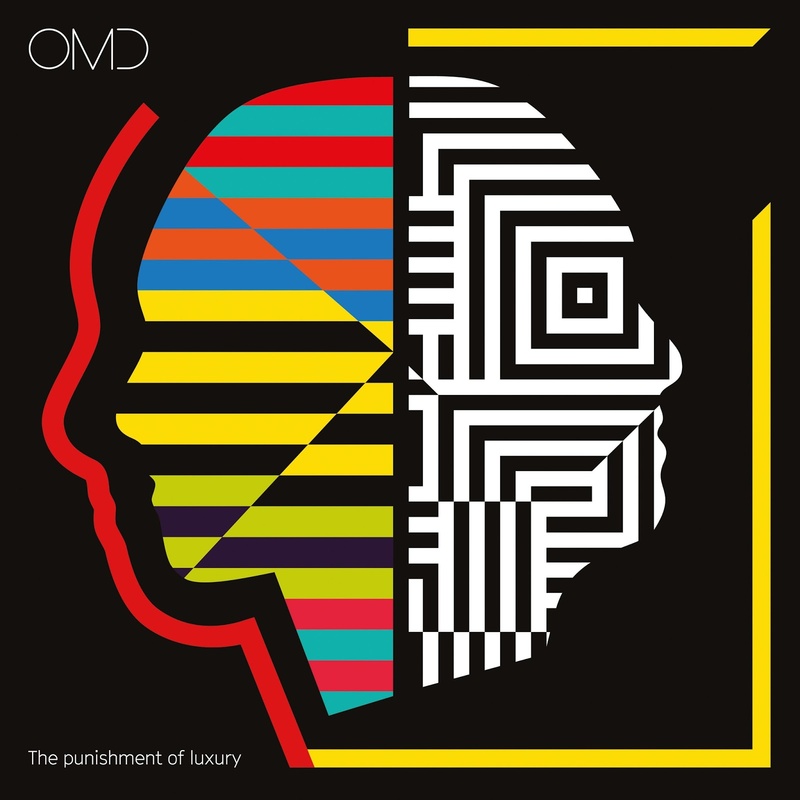 OMD have announced the release of a brand new studio album ‘The Punishment of Luxury’. 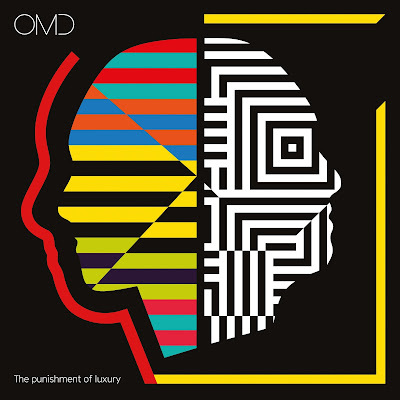 The album will be contain 12 brand new tracks including the possible single "La Mitrailleuse" which is available instantly on Album pre-order. The album will be available in 7 formats and it will be released on September 1st 2017. The band will also be heading out on tour in support of the album later in the year. Tickets go on sale on Friday 19th May.